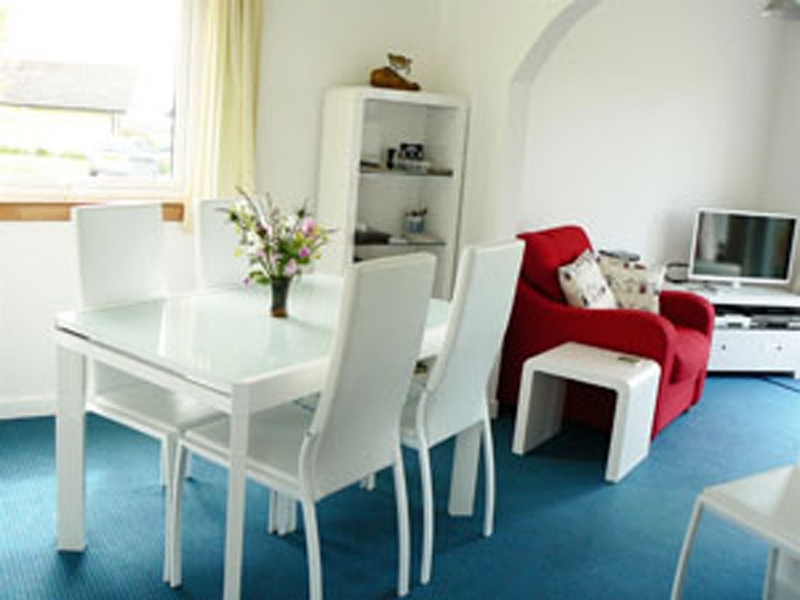 Light and airy chalet in a quiet coastal backwater at Isle of Whithorn, sleeping up to three adults. 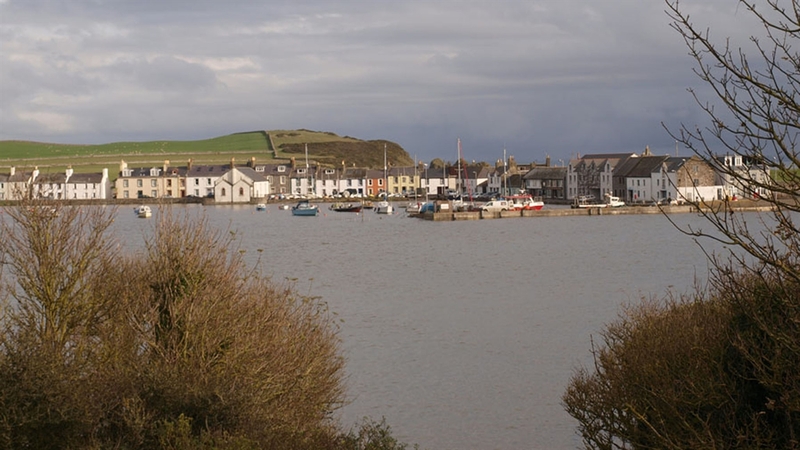 A perfect base for exploring the stunning scenery of the Machars peninsula and beyond, or simply relaxing in this lovely harbour village. 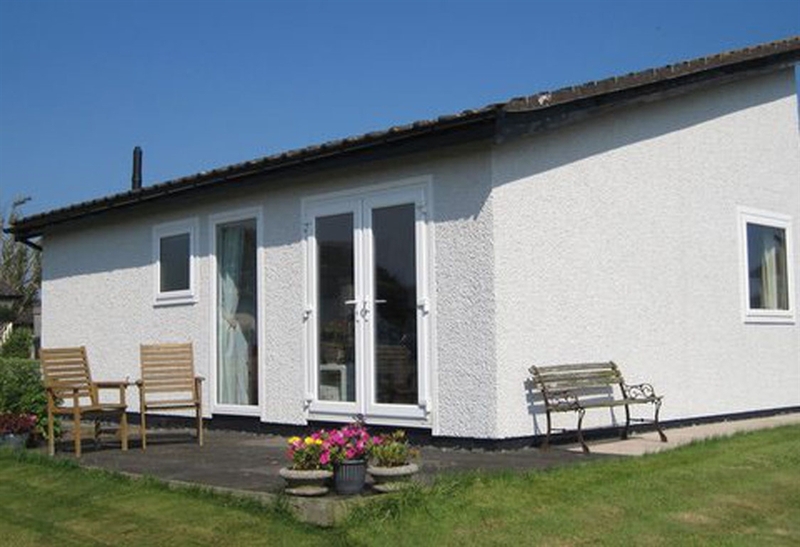 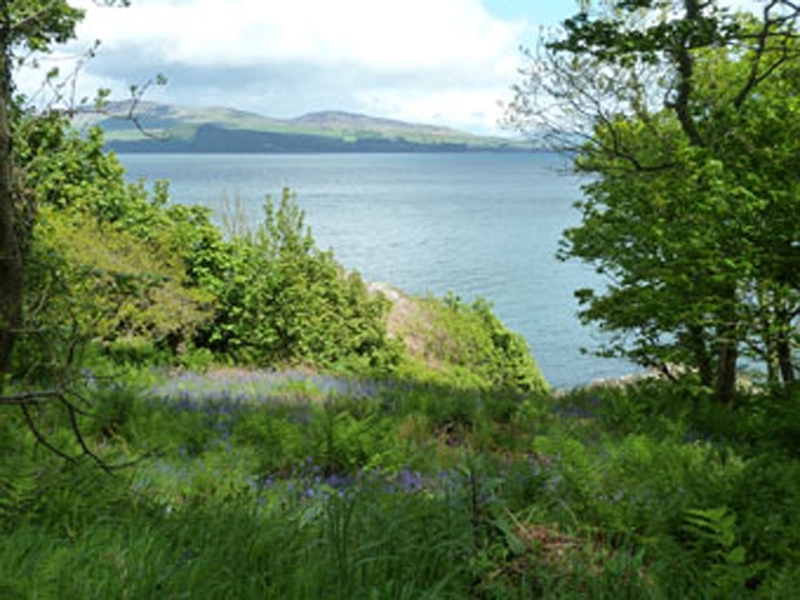 Set in an attractive, quiet, coastal backwater behind the main area of the pretty harbour village of Isle of Whithorn, our light and airy chalet is a perfect base for exploring the stunning scenery of the Machars peninsula, one of Galloway's many beautiful gems. 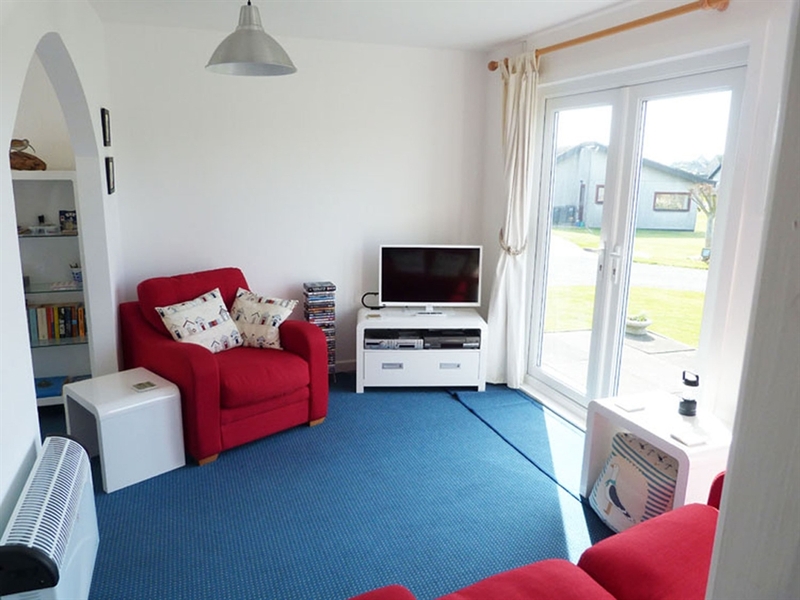 Sleeping up to three adults, the chalet sits in an unfenced area of garden with views to the sea which is just a short distance away. 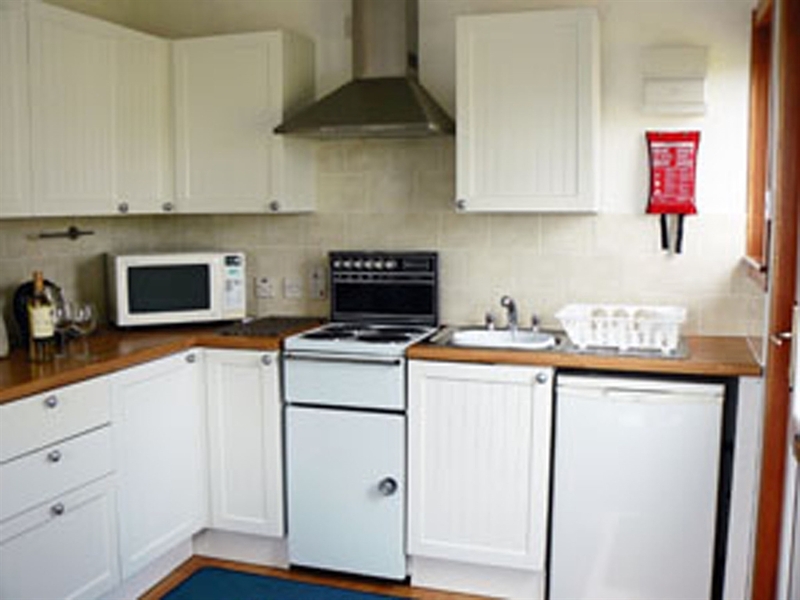 A couple of minutes walk takes you to the harbour with its CAMRA award-winning pub and restaurant, the Steam Packet Inn. 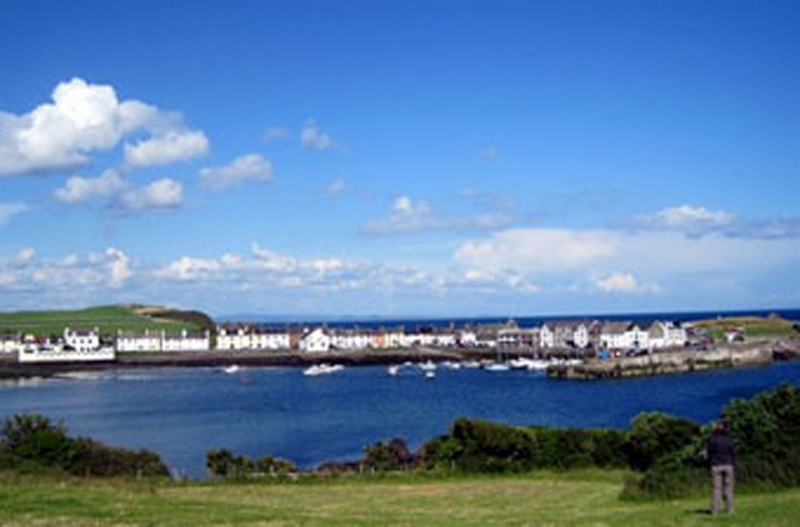 Nestled behind the village green, the community-run St Ninian's Hall offers basic groceries and newspapers, a post-office and a tea-room with a lovely view across the harbour towards the Isle of Man. 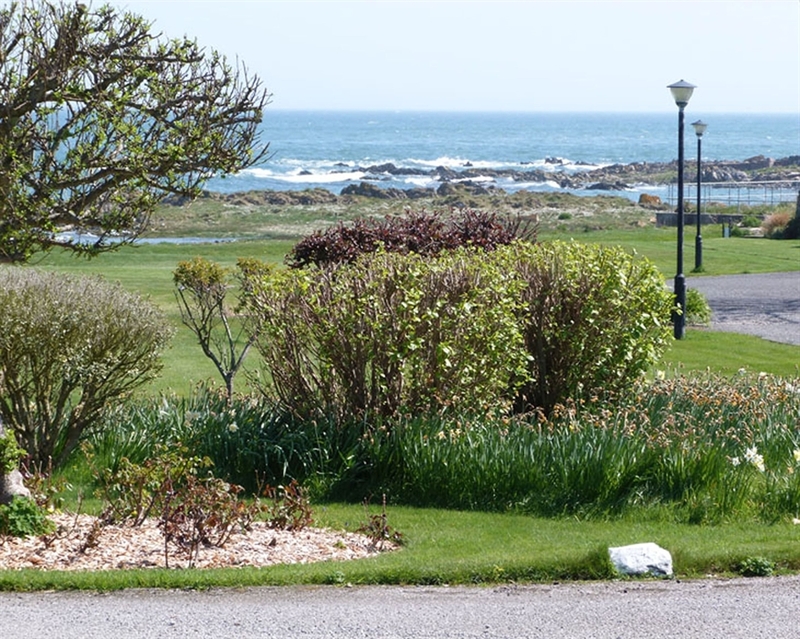 It's an ideal place to simply relax and watch the world go by but there's also a huge range of things to see and do nearby.